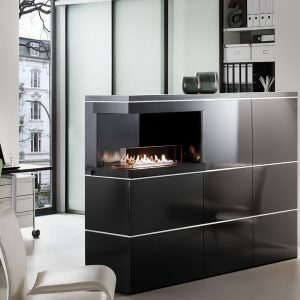 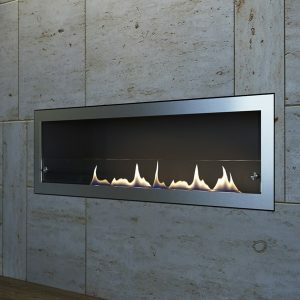 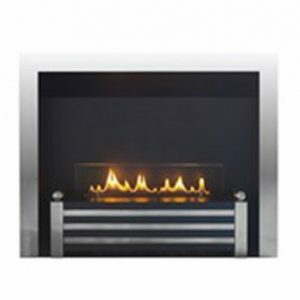 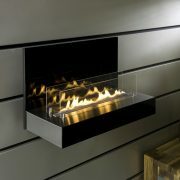 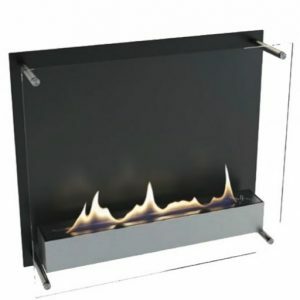 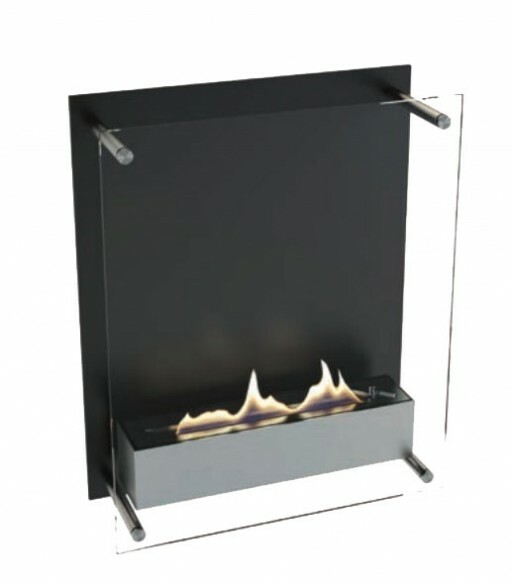 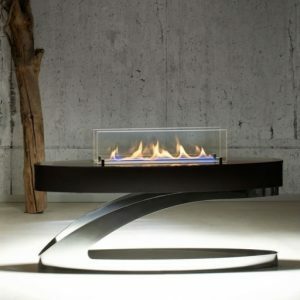 Ebios Cambridge 400 bio ethanol fire. 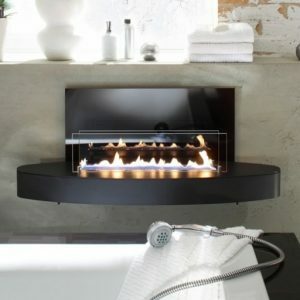 The perfect accessory for the modern day living. 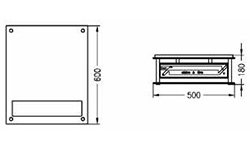 The Cambridge 400 is ideal for apartments and restaurants and other commercial buildings. 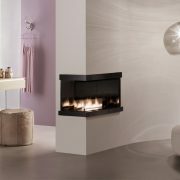 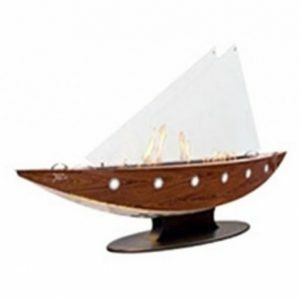 Also available in a large 600 model.